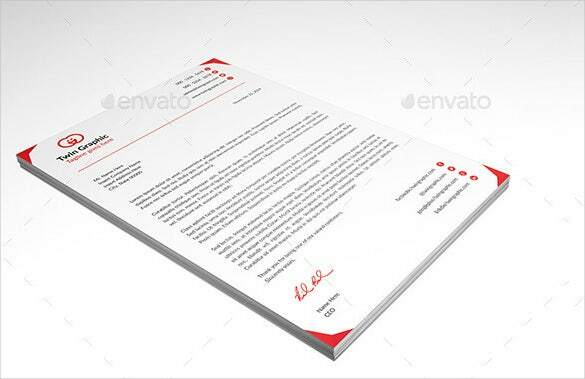 Letterhead Template – 6+ Free PSD, EPS Documents Download! The Letterhead Template word is a very useful template that is required by every company. The letterhead template provides a structured format that includes the company logo, the name of the employee using the letterhead, the email id and the address of the company written on the upper right side of the paper. Companies need to print several notices and letters and require an official document to prove its authenticity. The Company Letterhead Templates word creates a simple and useful letterhead for the company that includes the company logo and the address and is used for all the official work done in the office. 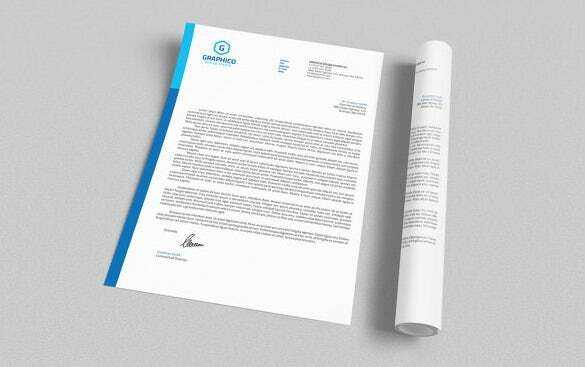 Business Letterhead Template word samples provide some well­structured readymade templates that can be used by the new businesses as their business letterhead. The templates are beautiful and store the information on the business, like the logo, the address of the office, the name of the proprietor and the contact details. Letterheads convey a sense of sophistication and professionalism of the person. 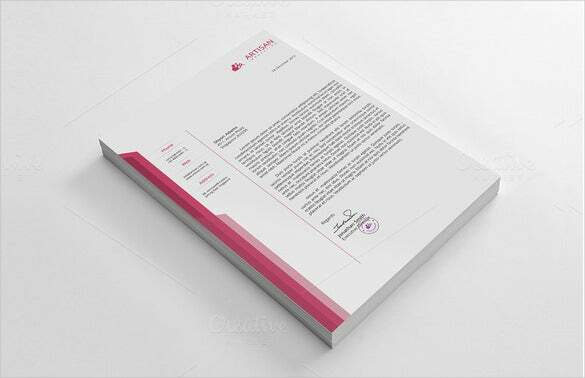 The Professional Letterhead Template word brings to you a structured and readymade template that creates simple yet professional letterheads that can be used by you. 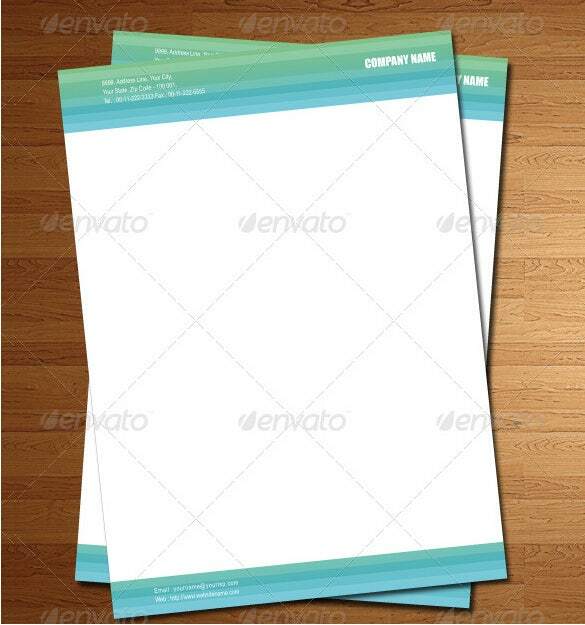 This letterhead template is simple and includes only the necessary information in the letterhead. 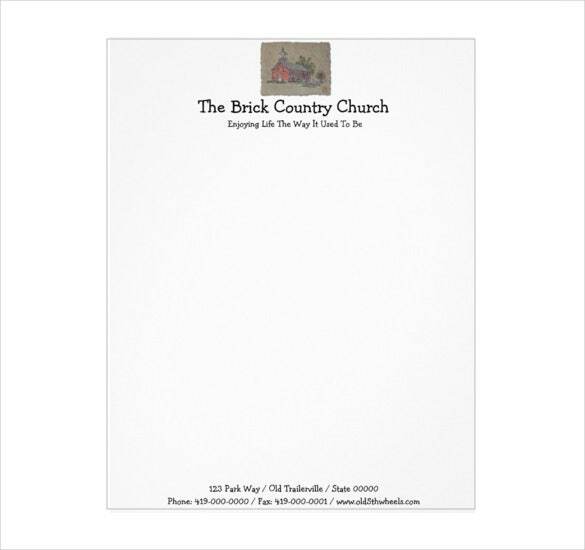 Every church has a distinct identity of its own and it gets reflected in numerous aspects – including the Church letterhead. Every church letter is different, but at times the design elements of the letterhead may be lackluster. Take a look at this specimen of a church letterhead. It has subtlety and class in abundance. Letterheads are formal and mainly used for professional reasons. But that does not mean that you cannot use them for personal reasons. 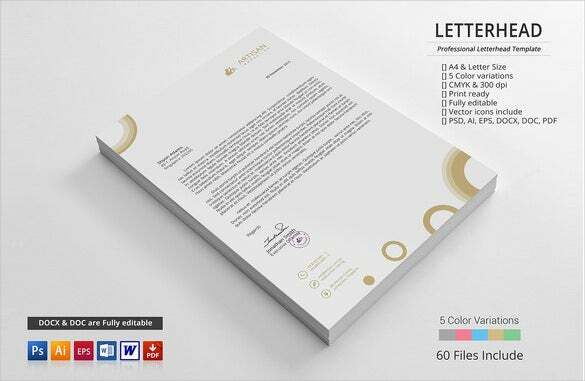 Personal Letterhead Template Word uses a well structured format that creates a good letterhead for you that meets all your requirement for a good personal letterhead template. 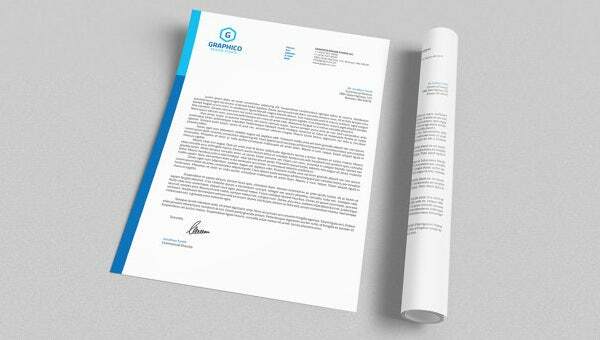 Corporate Letterhead Template word gives you a pre created structured format that can be used to include the details of the company like the company logo, the name of the employee using the stationery, the email address of the employee, the address of the company and all the subsidiary branches of the company. Letterhead contains a simple information on the company or person and is added to the stationary. With the Letterhead Design Template you can add certain graphic details, font styles, images, abstract design and more things to create a one of a king personal custom letterhead design that will be only used by you. 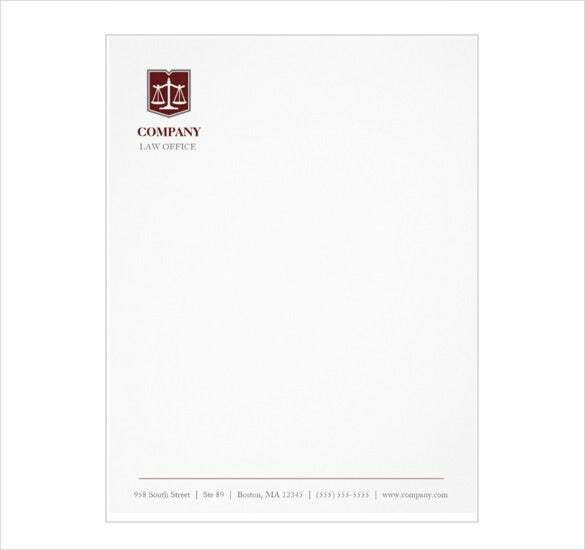 The Law Firm Letterhead Template word is a well­structured readymade letterhead template that brings out the professionalism and sophistication of the Law Firms who will be using it. The template is so created that it creates beautiful letterheads that stores the logo of the firm, the main proprietor and the address.